The Fire Dragon patrol, with their ever supportive scoutmaster Kerry (Kirby Heyborne, Saints and Soldiers and The R.M.) is headed to Camp Rakhouta for what might be the best week of their lives. But when the legendary “Spirit Stick” of the prestigious camp goes missing, the entire tradition of the camp is threatened. Now the Fire Dragons, led by York Hayes (Shawn Carter, High School Musical 1, 2, and 3) must do whatever it takes to find the stick, return it, and restore the legacy of the camp. For many boys scout camp is the highlight of their entire summer. Sleeping and cooking outdoors, campfires, swimming, canoeing, the rifle range — these are the exciting activities of which great stories and memories are made. For the moms and sisters — and sometimes dads — who stayed home, the movie Scout Camp will at last reveal some of the “secrets” about what really goes on at that annual retreat in the woods. Director, Writer, and Producer Garrett Batty calls the movie “a labor of love.” This film was inspired and created by Eagle Scouts who share a love for the Scouting program. 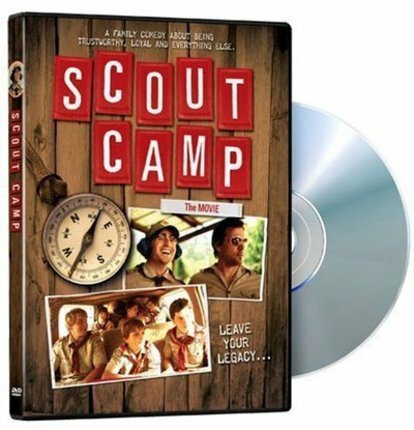 Both lead actors, Kirby Heyborne and Shawn Carter have received their Eagle Scout Award and add to the films humor and reality of scout camp. Its low budget, no academy award winning actors but if you have ever worked with scouts (boys or girls) it pokes good clean fun!! The scouting program is the best there is!! I have an Eagle Scout and 4 daughters that were girl scouts! I spent 15 years as a leader! We thought this was a great laugh! We got this film expecting it to at least be half decent but it was terrible! We kept waiting for it to get better but it never did. After 45 minutes we had enough and we had to put an end to it. Poor story-line, terrible acting, extremely slow. My kids have watched this over and over, so I've heard it in the background. Finally I sat down and watched it with them and found myself laughing right along with them. Plus it has a good lesson of honesty and courage. "Rumble!...." Now it makes me laugh! This was a pretty dumb movie. My daughter said if that's the way scouts are she doesn't want her sons in the program. ...about this movie so I took a chance for my family. Well worth it. My kids have watched it numerous times. It reminded me of my scouting days. Great job. I would have gotten better use of the money I spent buying this film if I had used it to start a campfire. A one star rating is too high. This movie is not worth the dollar that it would take to rent it from Red Box. 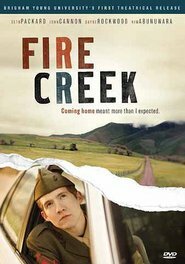 The concept for this movie is a good one because there are certianly many funny things that happen at Scout Camp but, this movie is just dumb and borderline offensive. It portrays Scouts and leaders as bumbling idiots with a disregard for basic Scouting aims, methods, and rules. If you want a good, wholesome, funny movie about Scouting get "Follow Me Boys". Thanks Excel Entertainment for keeping the good family movies coming. First Forever Strong, and now Scout Camp. Bring on more hits. I thought the previews for this were halarious, unfortunately that was the best part of the movie. the acting was poor and the story was flat. Great Movie, Great Facebook Fan Page! "We are watching the Movie so much I have almost wore out the DVD!!!!" This film was very disappointing. I was very excited to buy this film, but after watching it was very disappointed. As a family we found it very slow moving. I was disappointed in such scenes as a boys pulling down the pants of another boy. One scene showed "Boy Scouts" pouring gasoline on the wood to help start the fire. The Scout Master had his eye brows burned off. (In real life it could have been a disaster.) Positive Scouting moments were few. I would not recommend this movie to anyone. We had fun watching this movie and the creators hit all the right "camp" elements with the KYBOs, the troop yells, skits, etc. Great for families so better than 90% of the stuff out there! A thoroughly enjoyable movie that captivated my 7 year old son’s attention and increased his desire to be a Cub Scout. Five stars for Scout Camp! Our family loved this movie! Excellent character development, funny scripting, and a feel good ending. We give it five stars! A thoroughly enjoyable movie that captivated my 7 year old son’s attention and increased his desire to become a Cub Scouts. 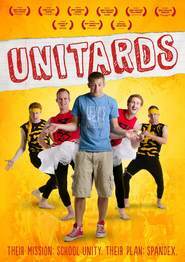 This film is exactly what I was looking for; clever scripting, quality humor, relatable characters, and fun to watch. Obviously perfect for boys, however, girls will also enjoy the film because it gives them a chance to see what actually goes on at the boys' camp. Loved It! We enjoyed watching this film with our family (three generations). Even the younger children understood the message and were engrossed in the story. They each had their 'favorite' characters. Those who had been to scout camp laughed as they recognized people and situations from their own experiences. It is great to have entertainment that the whole family can enjoy together. Thanks for making a movie that combines humor with a great message. I LOVED this movie! 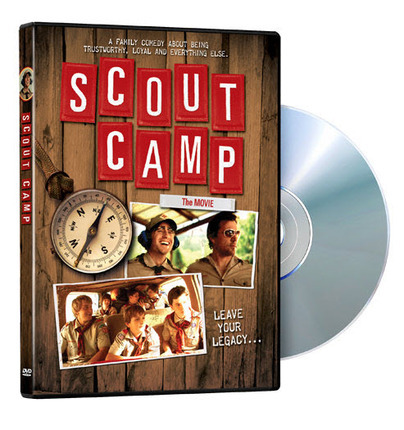 As a Scoutmaster who has been to MANY Scout camps I can say that this film is the best, the funniest, and the most realistic entertainment film about Scouting that has ever been made. Comparisons others have made to the best moments of "Sandlot" and "Follow Me Boys" are right on! The Scouts and leaders I know who have seen this movie were nodding their heads. "Yep - that's the way it is!" And loving it.